Conveniently located in the heart of Los Angeles, cyberverse provides the absolute highest levels of customer service. While this website can provide an overview and specifications, there’s simply no substitute for visiting Cyberverse in person. It’s our great pleasure to host visitors. You’ll be guided by a Cyberverse principal who’ll have comprehensive answers to any questions you might have about the facility and services. Only by experiencing it directly will you fully appreciate the extraordinary effort and resources that have been put into making and maintaining this world-class colocation facility. As important, you’ll get a sample of the attention, expertise and dedication to client satisfaction that is the hallmark of our organization. We look forward to meeting you. 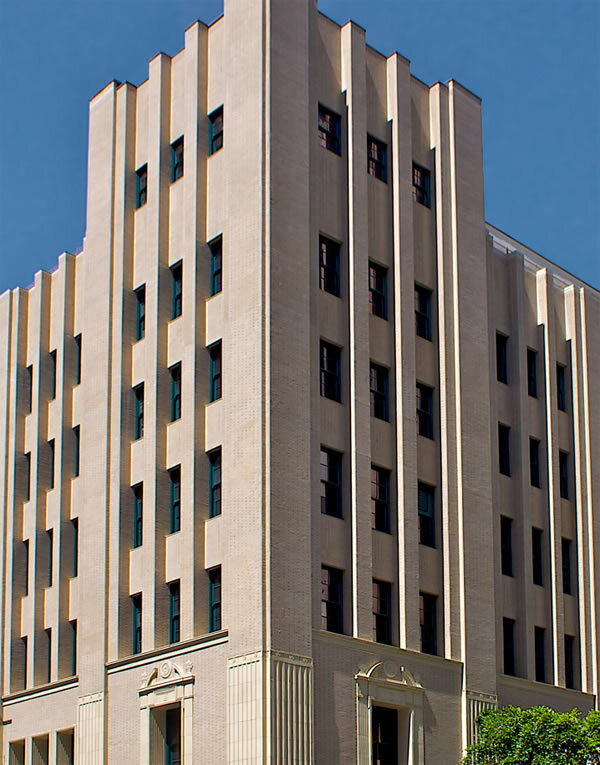 Located in the heart of Los Angeles, with connections to over 100 carriers at 600 West 7th Street, Equinix and One Wilshire. All connections can utilize premium multihoming for highest speeds and reliability. Our facilities have full HIPPA, SOC2 and PCI certification, along with annual SSAE 16 audits.